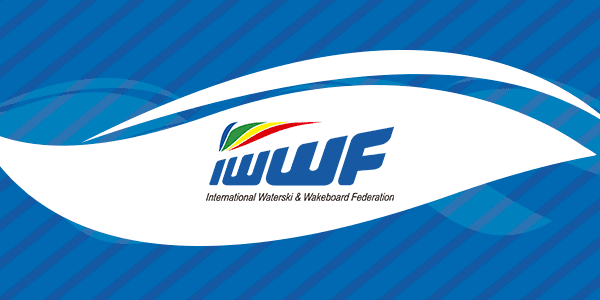 At the end of each year, all Councils of the International Waterski & Wakeboard Federation (IWWF), select their respective female and male Skiers/Riders of the year. The IWWF Executive Board members then elect the IWWF Athletes of the Year from their submissions – one female and one male. This performance eclipses Regina’s IWWF World Record of 3.5 @ 10.25 m set in November, 2016. She has held the World Slalom Record since 2009 having advanced that record a total of seven times over nine years. Regina is the most dominant slalom skier in the World. She is an Overall skier who can jump in excess of 180’, trick 8,900 points while consistently running into the 10.25 line length. which she devotes over 40 hours per week. serving as mentor to many. Masters. Regina established a new US Masters slalom record of 1 @ 10.25 during the preliminary round. 4 National tournaments, and 1 International. Men’s International U.S National Champion. Open Men’s World Champion in Slalom, Jump, and Overall. Set pending trick records of 12,950, 13,250, 13,350, and 13,800. Broke the World Trick Record at 13,350 (Current Record).